The cross is the place where God made peace with humanity. This is what gives shape to our mission to live at peace with everyone. 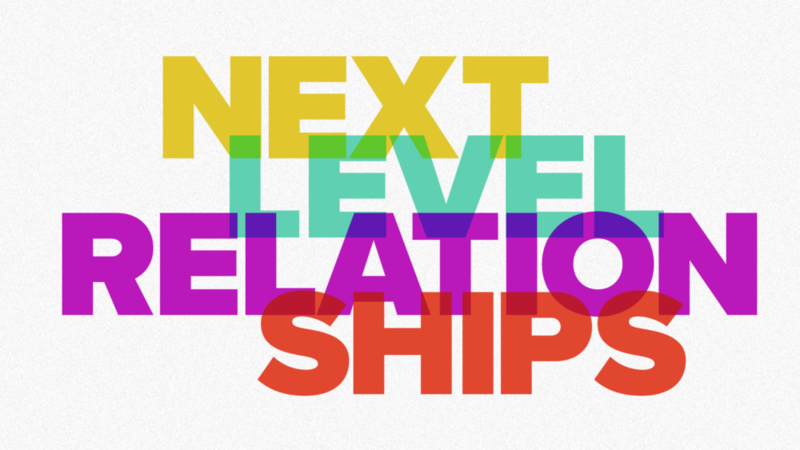 From Series: "Next Level Relationships "
More From "Next Level Relationships "